Who doesn’t like Pizza? What is a good healthy option for pizza crust is a great question I’ve been getting. 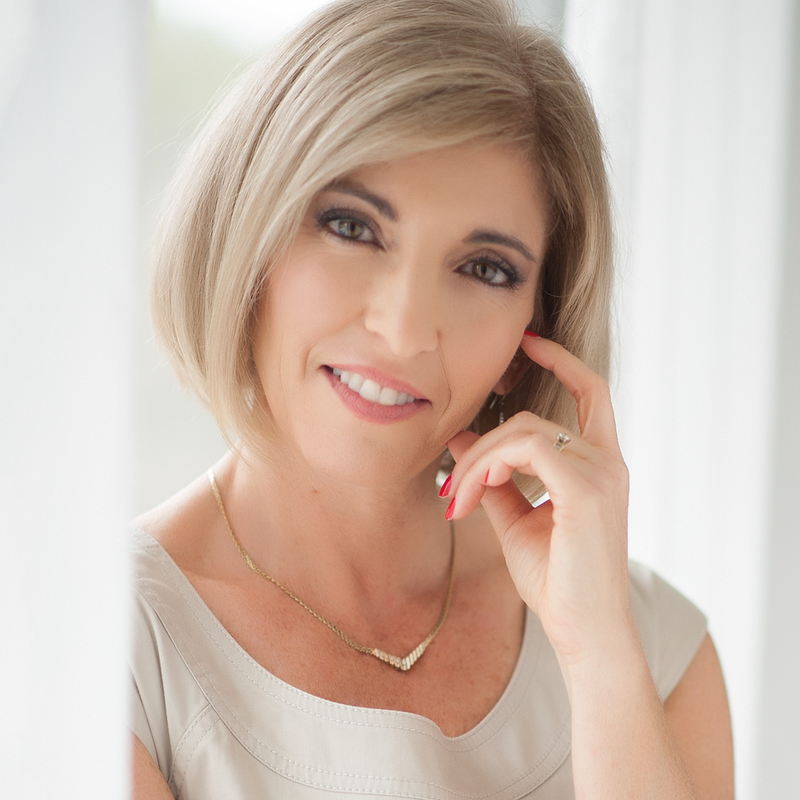 Since I’m the modification queen I’ve been on the hunt for a gluten-free, yet still low glycemic healthy option that isn’t difficult to prepare. The wait is over!!! Woohoo!! No more reserving pizza for a “splurge” to then feel icky about afterwards. Feast your eyes & taste buds on this beauty I found for Quinoa Pizza Crust. Here’s the less than 2 minute video & directions below the video for you to print if you like. 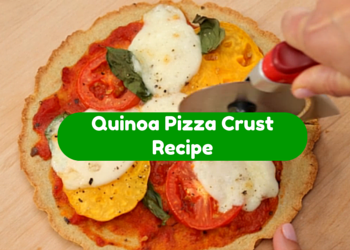 This quinoa pizza crust is a protein & fiber packed pizza crust. Not only is it a great gluten-free option, but it also makes for a more nutritious slice. Step 1: Place the quinoa in a small bowl and cover it with water. Let the quinoa soak overnight or for at least 8 hours. Drain and thoroughly rinse the quinoa (this will prevent any bitterness in the crust). Place the quinoa, 1/4 cup water, baking powder, and salt in the bowl of a food processor. Process until a smooth batter is formed, about 2 minutes, scraping down the sides of the food processor as necessary. Step 2: Line an 8 or 9-inch round cake pan with parchment paper (it may help to spray the pan with cooking spray first, so that the parchment sticks), and then spray the parchment paper with cooking spray. Pour the batter into the pan and smooth with a rubber spatula. Step 3: Bake the crust for 15 minutes at 425°F. Remove the parchment paper from under the crust. Step 4: Flip the crust over and return to the oven for 5-10 more minutes, or until golden and the edges are crispy. Step 5: Remove from the oven and add sauce, cheese (daiya has a good dairy & soy free cheese that melts great), and toppings of your choice. Be creative & add some veggies too! Return to the oven and bake for another 10 minutes, or until the cheese is melty. Step 6: Cut the pizza into four wedges, and enjoy! If you enjoyed this Quinoa Pizza Crust Recipe, I would greatly appreciate it if you commented below and shared on Facebook & Twitter.